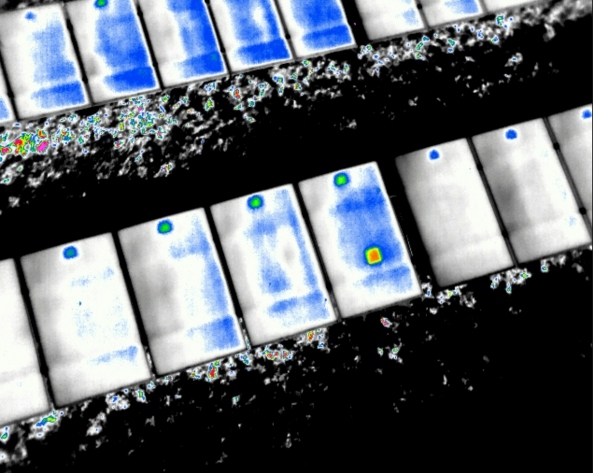 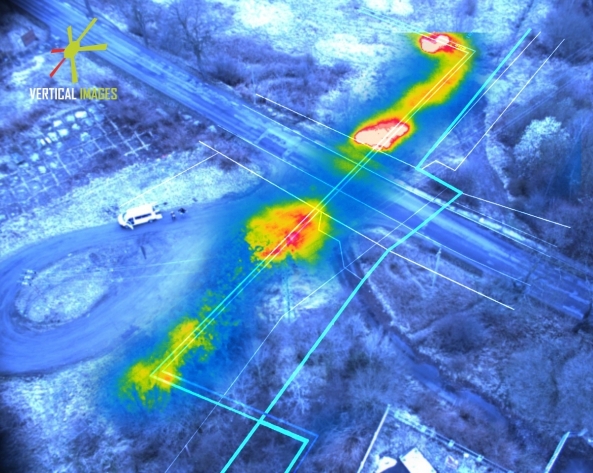 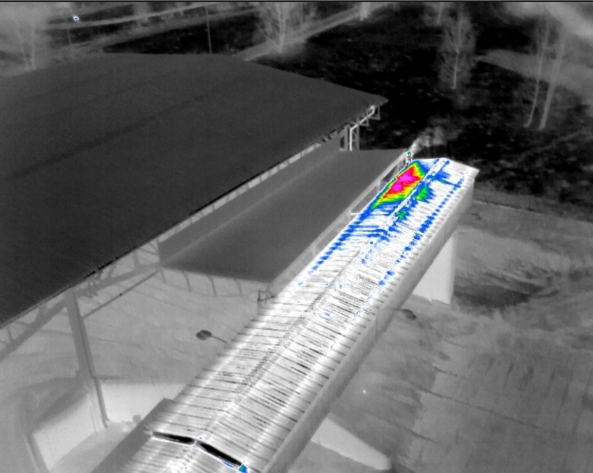 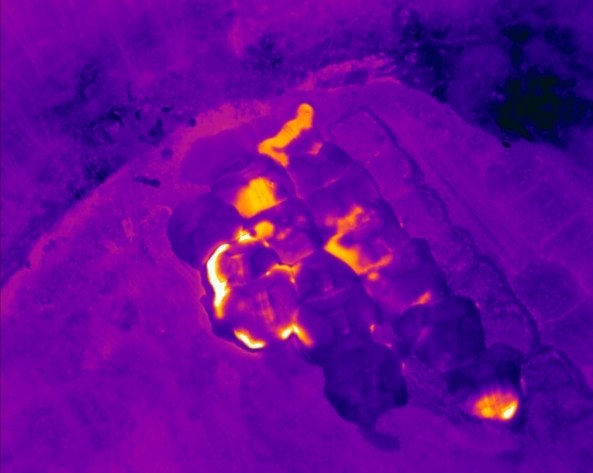 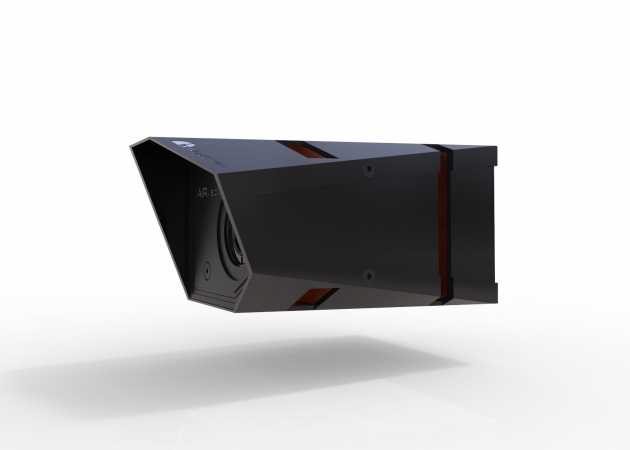 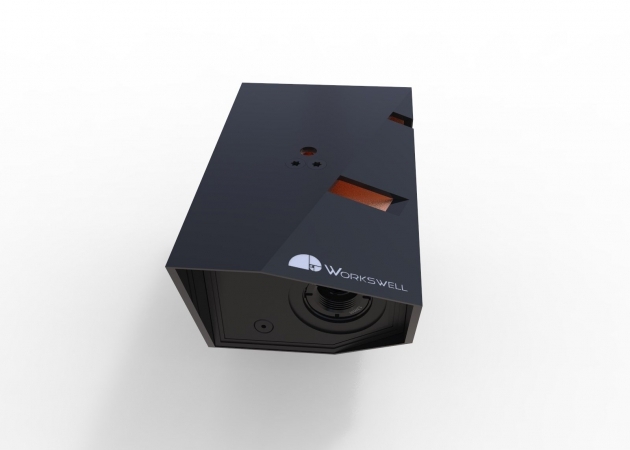 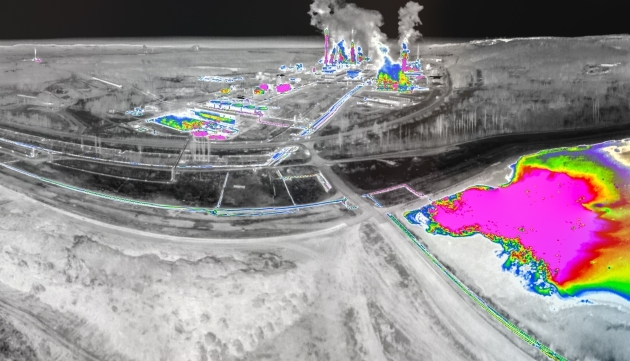 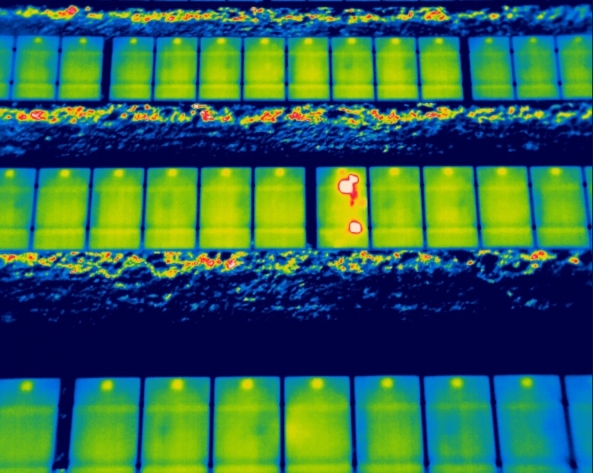 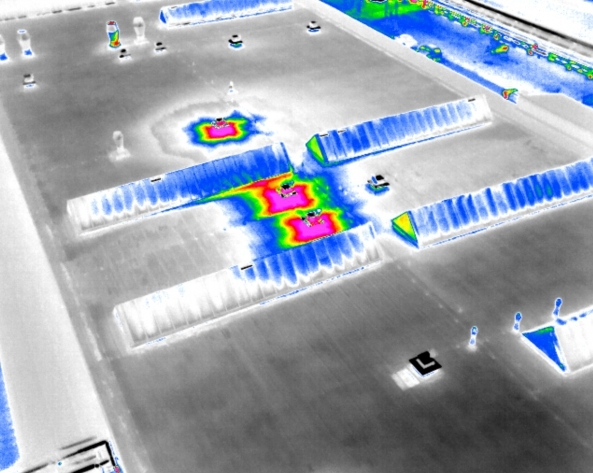 Workswell WIRIS is unique thermal imaging system for unmanned aircraft. 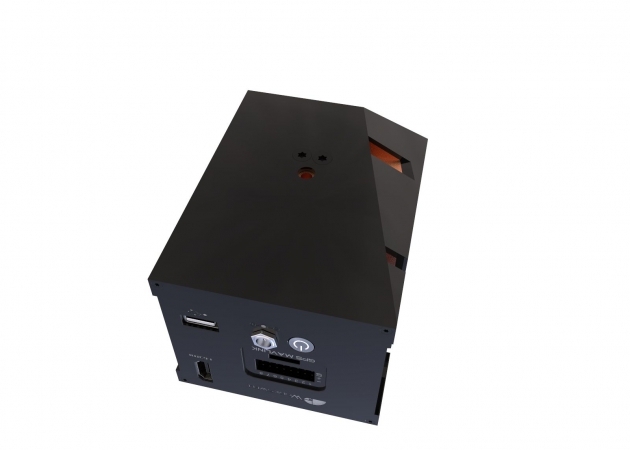 It is a compact system that combines thermal camera, a digital camera and a control unit. 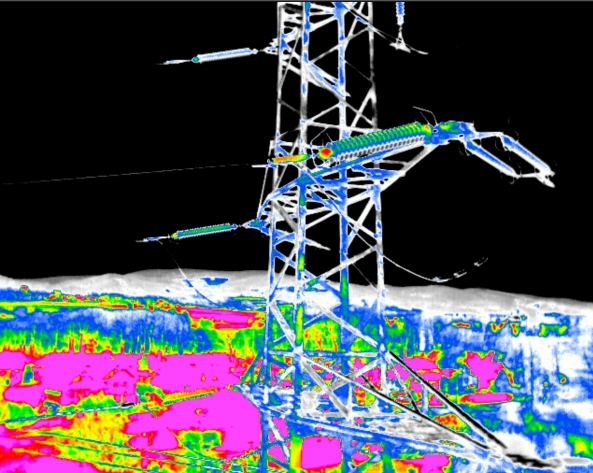 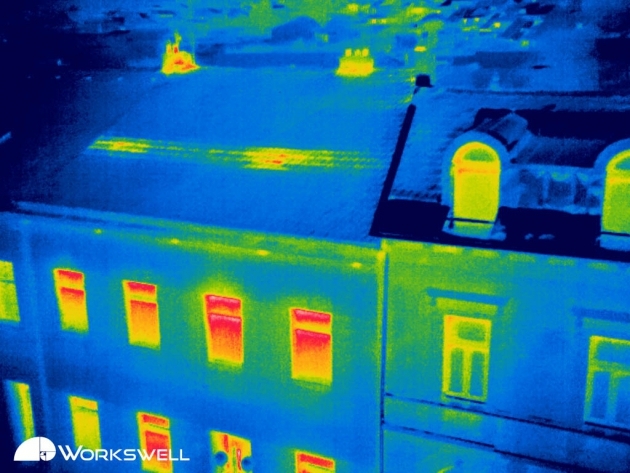 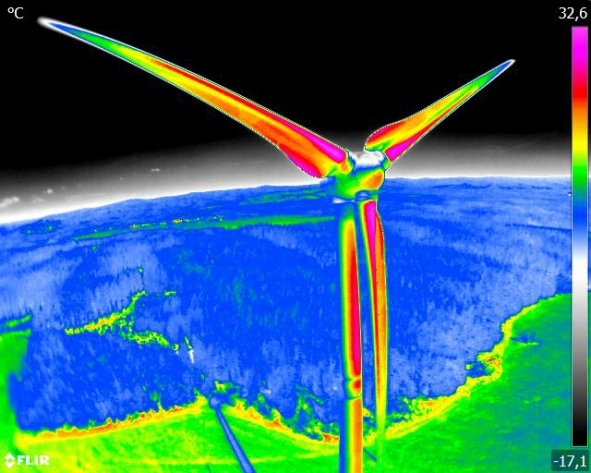 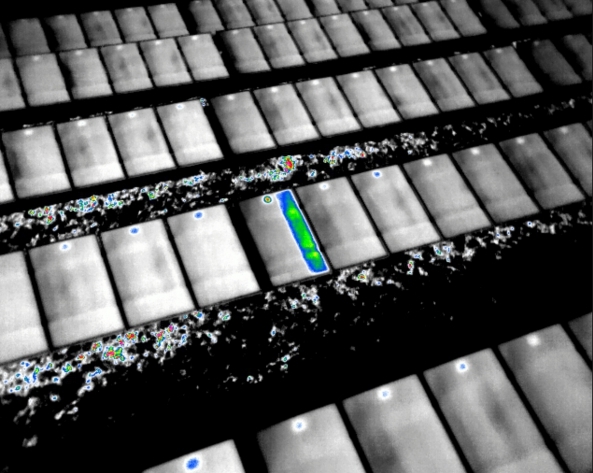 Workswell WIRIS system is a comprehensive solution that gives “airial” thermography completely new possibilities. 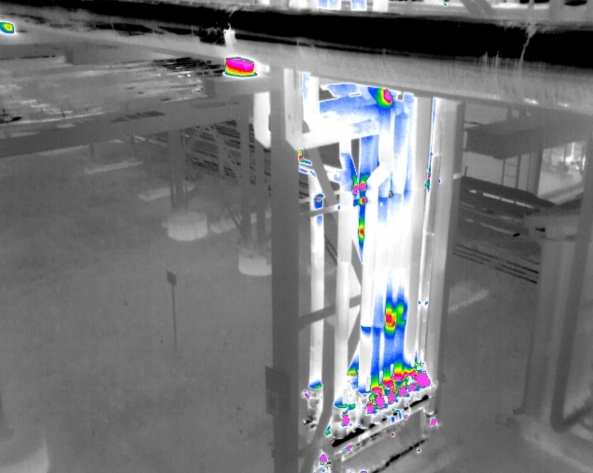 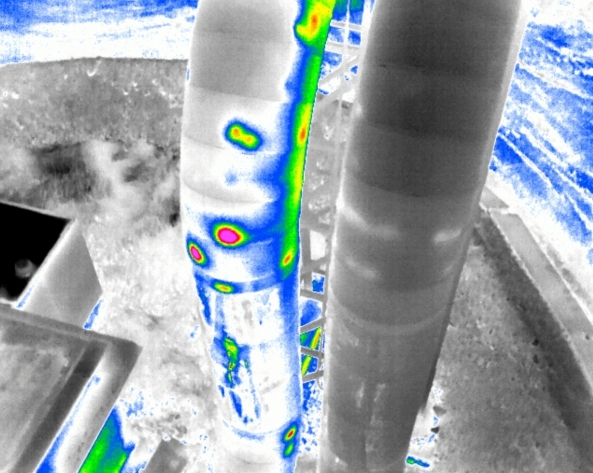 Control of the system, measurement capabilities and ease of use are the same as in handheld thermal imagers. 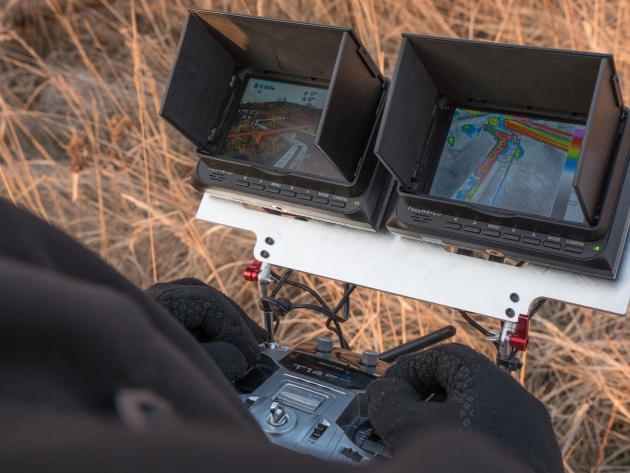 Except that in this case is the controlled camera a few hundred meters from the user, and everything can be done with switches of standard RC controller. The thermal camera, built in Workswell WIRIS has a resolution of up to 640×512 pixels and a temperature range of -40 °C to 550 °C. 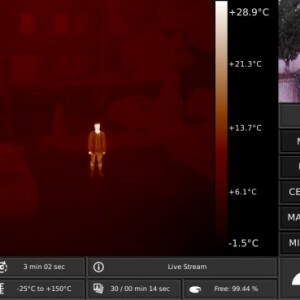 High-quality sensor with sensivity from 30mK ensures minimal noise in images. 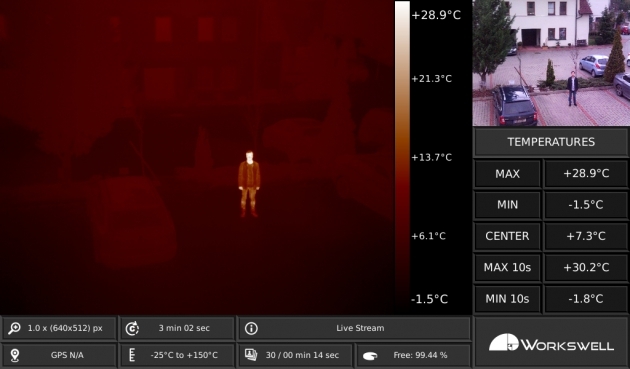 Camera can see at night, in fog, in smoke. 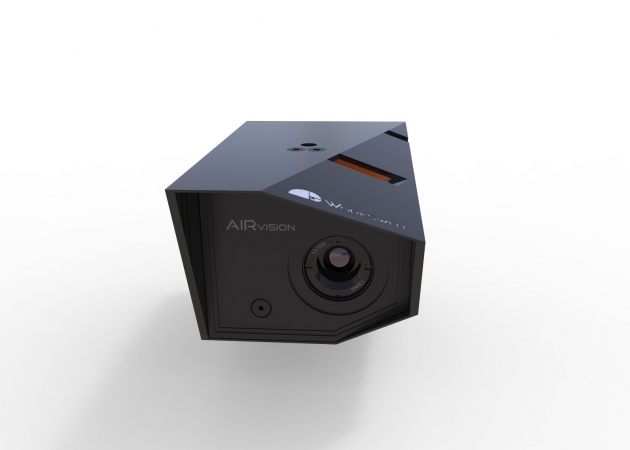 Parallel view of digital camera enables better orientation in space and user can easy guide the drone above the desired location. Monitoring of the objects from long distances makes the zoom function easy. 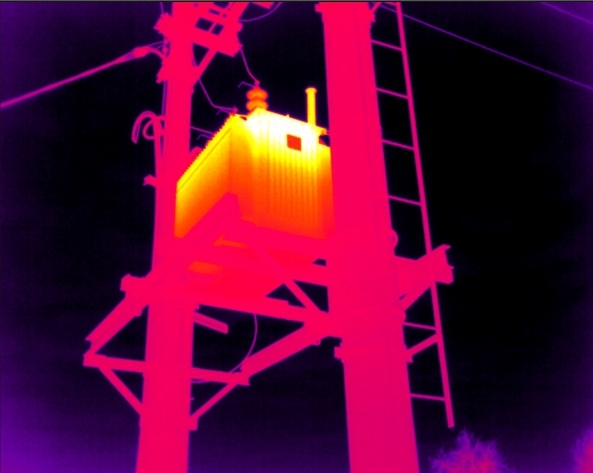 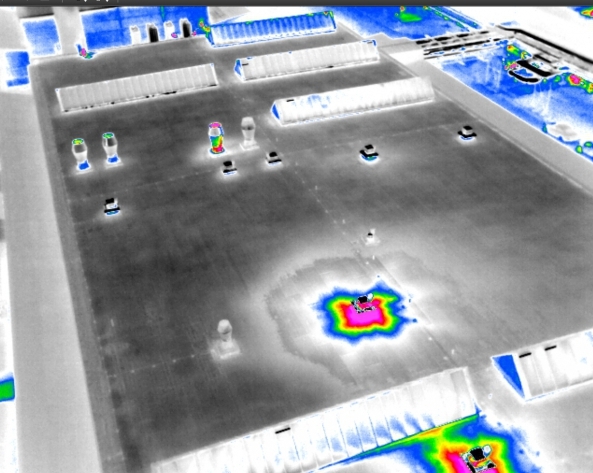 Thermal camera has continuous digital zoom (up to 14x), the camera for visible spectrum zooms even 16x. 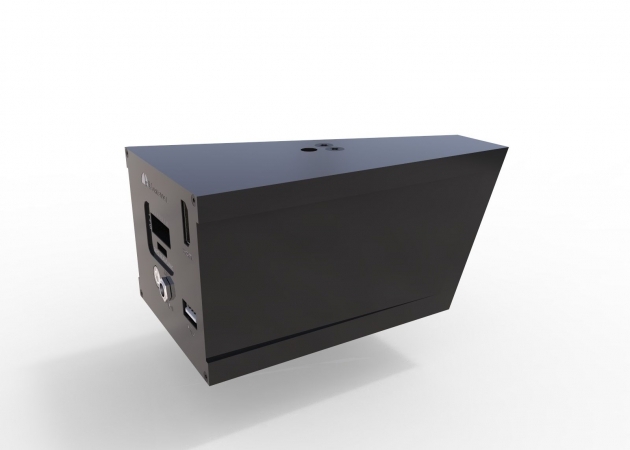 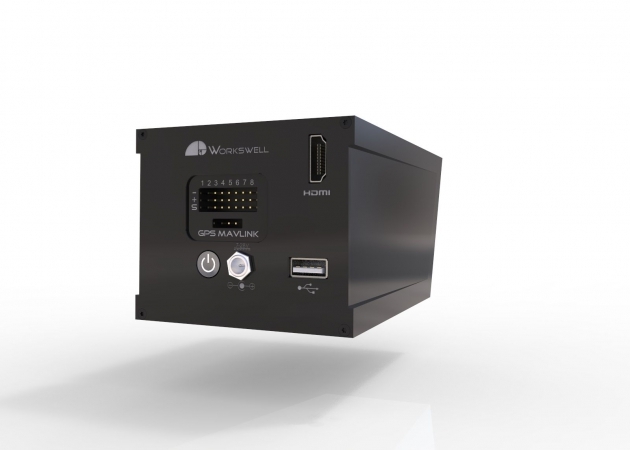 The Workswell WIRIS unit is light (only 400 g) and has very small dimensions (139x84x69 mm). 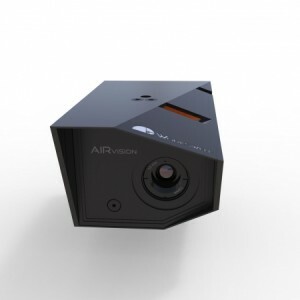 The futuristic design of the cover is not an end in itself, it satisfies all that is necessary for the proper attachment to the gimbal of drone (with a mounting thread on the top and bottom).